Searching for a fast and efficient wrapping solution for your business? Here at The Protective Packaging Company, we offer a range of pallet wrapping machines that can help to drive production whilst reducing your overall expenditure on packaging. 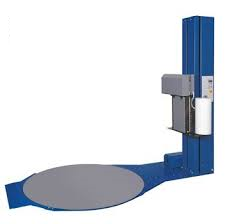 Pallet wrapping machines are popular because of their low production costs and because they are suitable for such a diverse range of applications. Stretch wrap is effective in keeping all kinds of items and produce protected, no matter their size or shape. 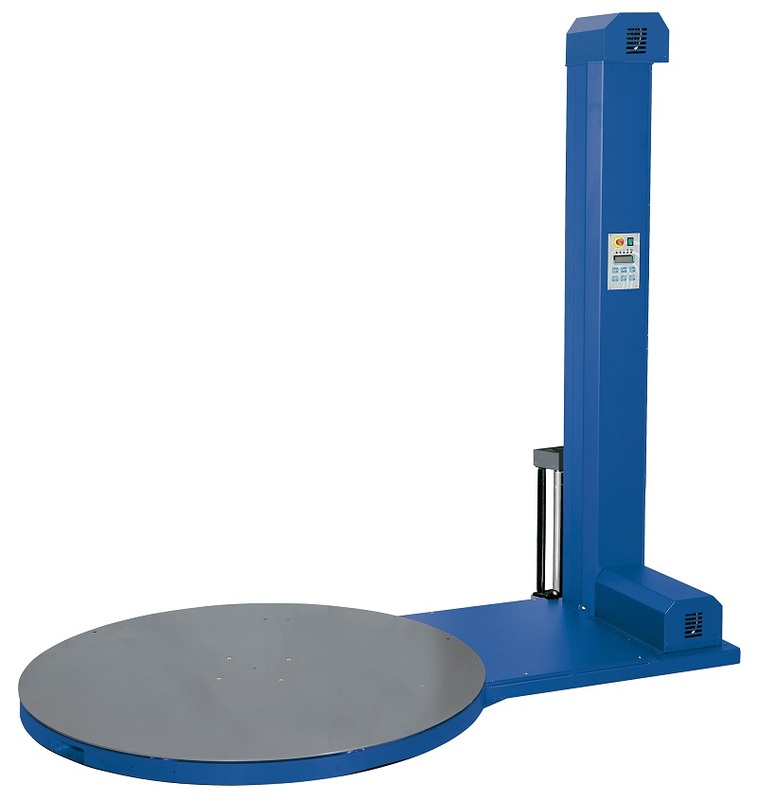 There are three different pallet wrapper machines that we currently have on offer: automatic pallet wrappers, semi-automatic paper wrappers and the mobile pallet wrapper. Each of our machines have their own set of strengths, so that you can find the one best suited to your production line. The automatic pallet wrapper for example, is a very accessible, easy to use machine that will easily fit into any production line. They have great functionality without requiring much outside input to operate, making them an excellent option for industrial companies who might be packaging more unstable loads that might be difficult to control by hand. Our semi-automatic paper wrappers are great at improving the speed of your production line, as they have a feature that uses photocells to detect an item’s wrapping height limit. Like the auto pallet wrapper, this machine has a variety of settings so can be adapted to suit the specific needs of your production project. 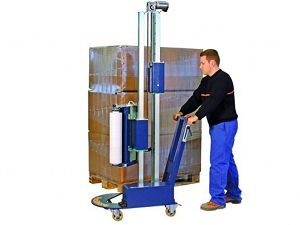 And finally, our mobile pallet wrapper is a machine best suited for workplaces with smaller workloads. 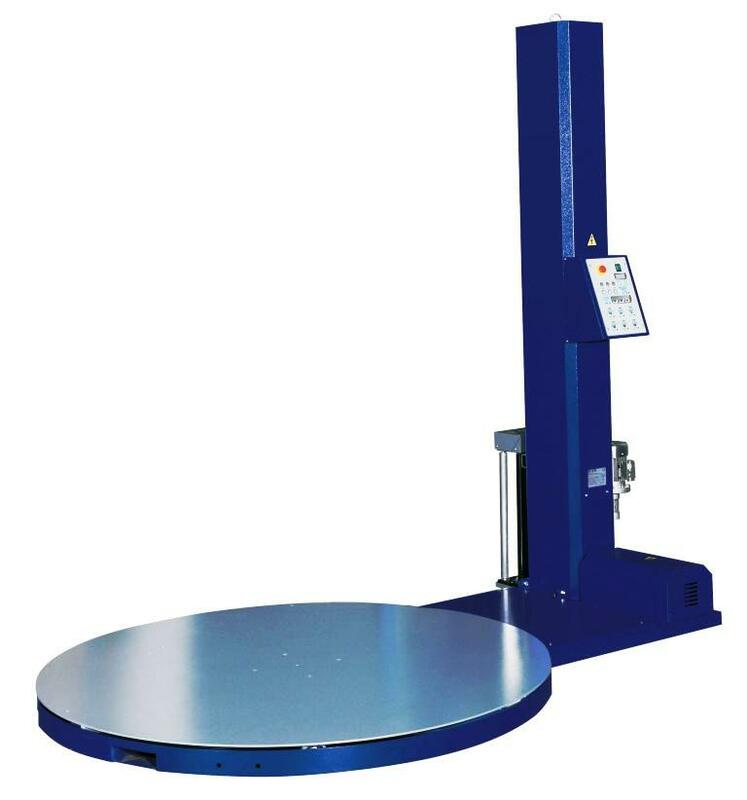 Because of its ability to wrap products of any size, this is also the ideal equipment for wrapping smaller items that would otherwise be difficult to package neatly. As well as the pallet wrapping machines themselves, our team are also available to offer any support and maintenance that you might need to ensure that your new equipment is set up and running correctly and safely. For more information about the pallet wrapping machine, to inquire about pallet wrapping machine rental or to receive a quote for any of our products, please do not hesitate to get in contact. We are always happy to offer our advice and expertise and will respond to your queries as soon as we can. 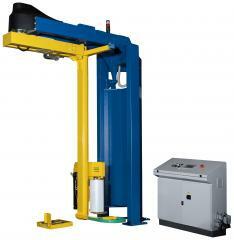 Economical semi-automatic wrapping machine with easy access to all components. Our value for money range offering good build quality fully CE compliant in a range of sizes. Support & maintainance available, when you purchase your stretchfilm from us, subject to contract. The model of the highest quality in its class; it is four component system already connected, simple to install. It is an automatic line with capacity from 30 to 45 pallets per hour. 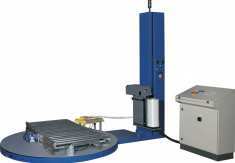 Machine affords simple operation and easy maintenance.